Jim Robinson has been a woodworker by trade for over 33 years specializing in custom cabinetry, furniture and architectural millwork and design. Because of the overwhelming desire to produce the ultimate expression of woodworking, he started his violin making studies in 1995. RENAISSANCE (ren-uh-sahns): A revival of intellectual or artistic achievement. 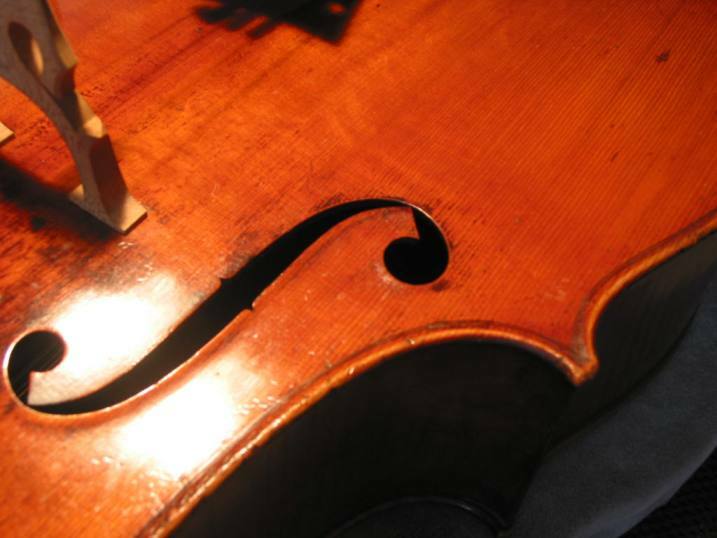 The players and makers of today are fortunate to be living during a RENAISSANCE of violin making. 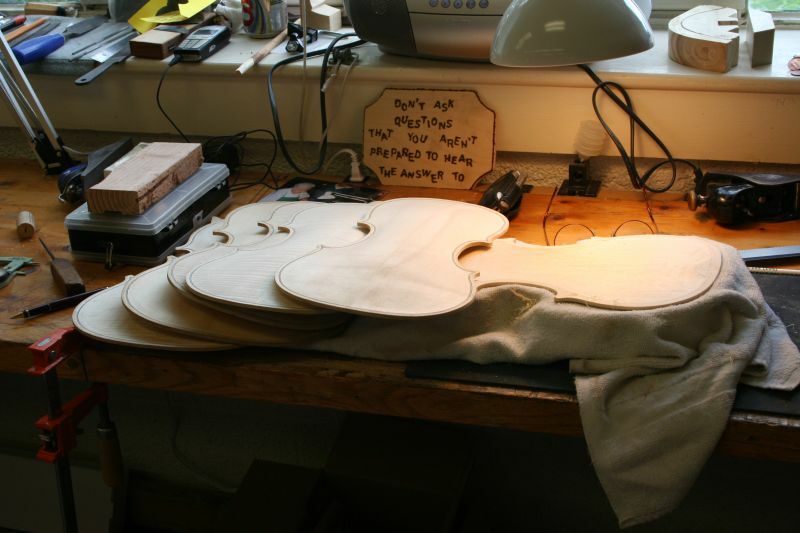 Through advanced science, technology, and collaboration, today's violin makers are experiencing a rapid growth of knowledge, skills and deeper understandings of the work of the classic Italian Master Luthiers. 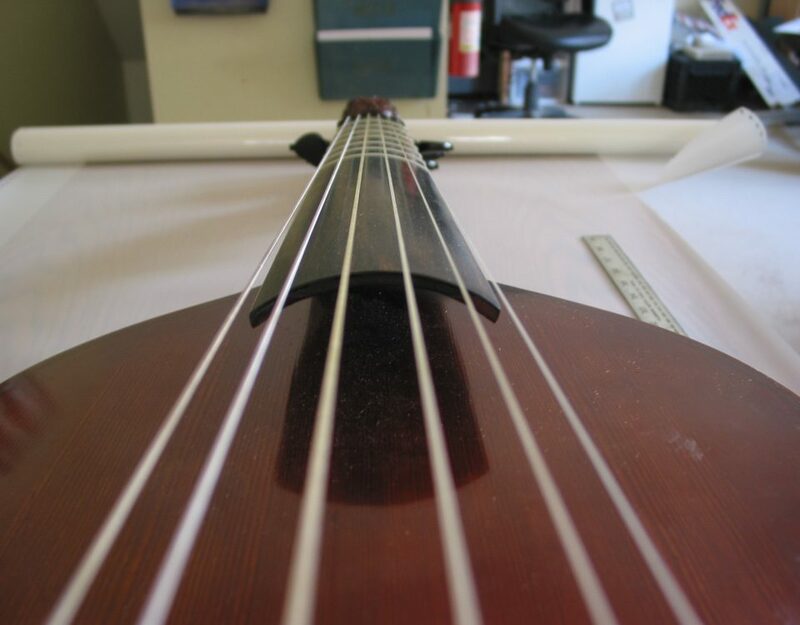 We look forward to hearing from you for all of your stringed instruments needs, wants and repairs. 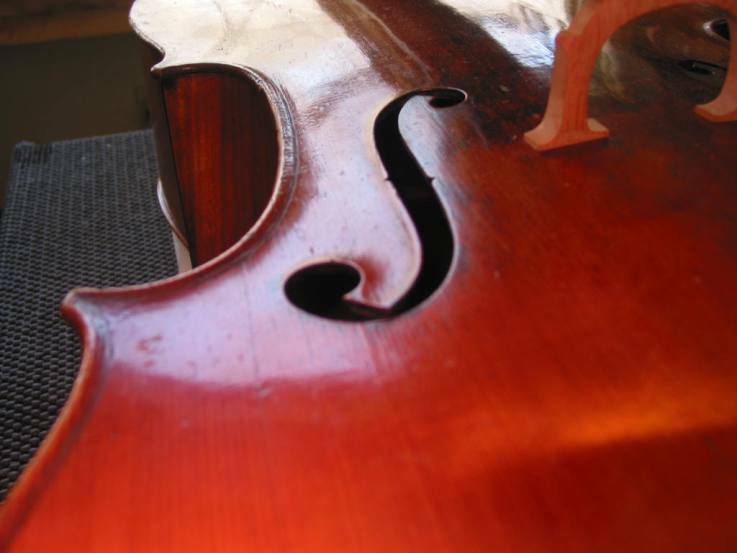 Protect the instrument against impacts.